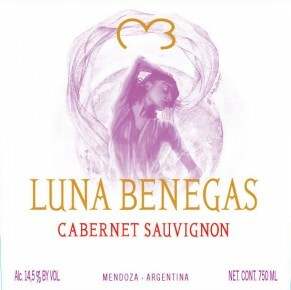 This sincere Cabernet Sauvignon is bright and clear with deep ruby color and cherry hues. On the nose it presents intense aromas of black fruits, green pepper as well as light toast and pepper notes. Gentle in the mouth with ripe tannins and an excellent balance of acidity and alcohol. Rounded in the mouth with a pleasant, lingering aftertaste. It will pair beautifully with rich meat dishes such as beef stew, pot roast, or grilled veal or lamb. Vinification takes place in concrete vats. Only 50% of the wine is aged in barrles for 6 months, while the rest remains in concrete.